REGGIO EMILIA –In their 17th Primavera 1 TIM fixture of the season, Inter recorded a 2-1 win against Sassuolo. First-half goals from Di Salcedo and Merola decided the match in the Nerazzurri’s favour. 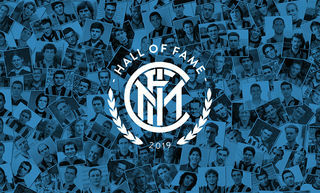 The positive spell Madonna’s side are going through thus continues, with Inter now having won four league matches in a row and 12 of their last 15 games (including those played in the UEFA Youth League and Coppa Italia). Madonna’s team now sit on 33 points in the Primavera 1 TIM, just five points behind Atalanta, who are in first place. 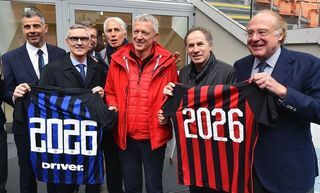 Following the postponement of their last league match, Inter returned to league action at the Stadio Giuseppe Ferrarini to face Sassuolo. The opening 20 minutes were quiet, with both sides struggling to put any decent moves together due to the state of the pitch. Inter then looked to break the initial stalemate, but Merola couldn’t find the back of the net with a header after he had combined well with Pompetti. The Nerazzurri continued to grow into the game and went close after 25 minutes, but Salcedo fired just over. 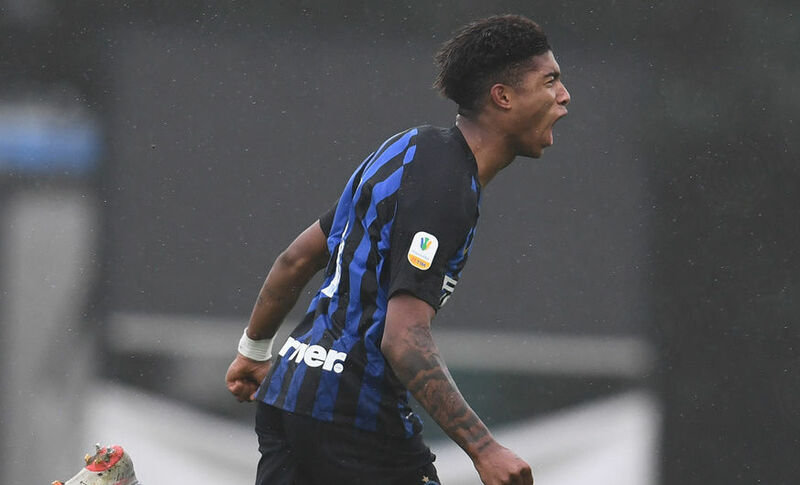 The Inter striker, who has just been called up to represent Italy’s Under-19 side, was once again involved in the action in the 34th minute as he scored to give Armando Madonna’s side the lead: a corner from the right was whipped in by Pompetti and Salcedo poked home to make it 1-0. On the stroke of half-time, the Nerazzurri were awarded a penalty after Ghion fouled Schirò in the box. Merola made no mistake from the spot to double Inter’s lead. 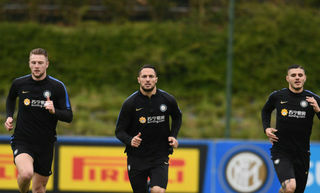 The Nerazzurri also started the second half well: Schirò was played in deep in Sassuolo’s half, but the Neroverdi’s goalkeeper Turati denied him. In the 48th minute, Schirò tried to get on the end of Gavioli’s cross but was unable to make good contact with the ball. Just before the hour-mark, Raspadori failed to trouble Dekic as he headed off target. 20 minutes before the end, a nice bit of play from Esposito saw him eventually have an effort on goal, but Turati got his gloves to it to put the ball behind for a corner. In the 78th minute, Sassuolo got back into the match: Raspadori capitalised on Dekic misjudging a right-wing cross to reduce the arrears. A few minutes later, Inter looked to hit back, but Persyn’s strike landed safely in Turati’s arms. Both Grassini and then Esposito had chances to close the match once and for all, but neither could find the back of the net. 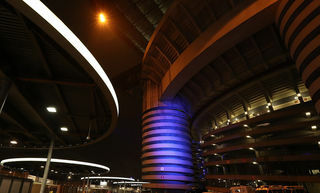 Despite this, Inter managed to see it out and pick up a 2-1 victory – their fourth league win on the bounce. Goalscorers: 34' Salcedo, 45' Merola (pen. ), 78’ Raspadori.